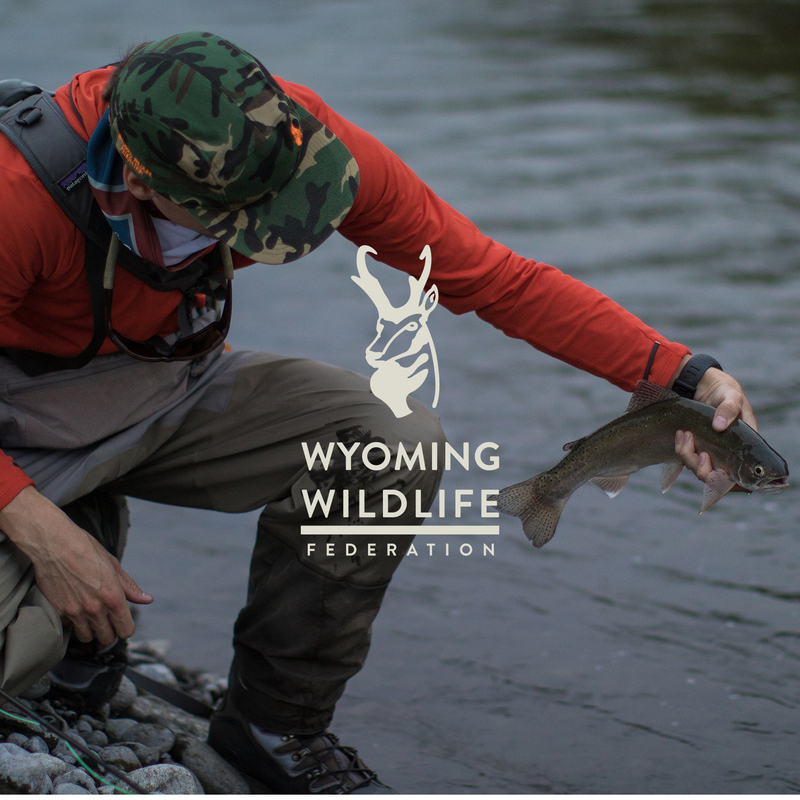 Wyoming Wildlife Federation strives to foster a connection between the outdoor enthusiast, wildlife, habitat, and relevant government and consumer entities/organizations through wildlife and habitat conservation. 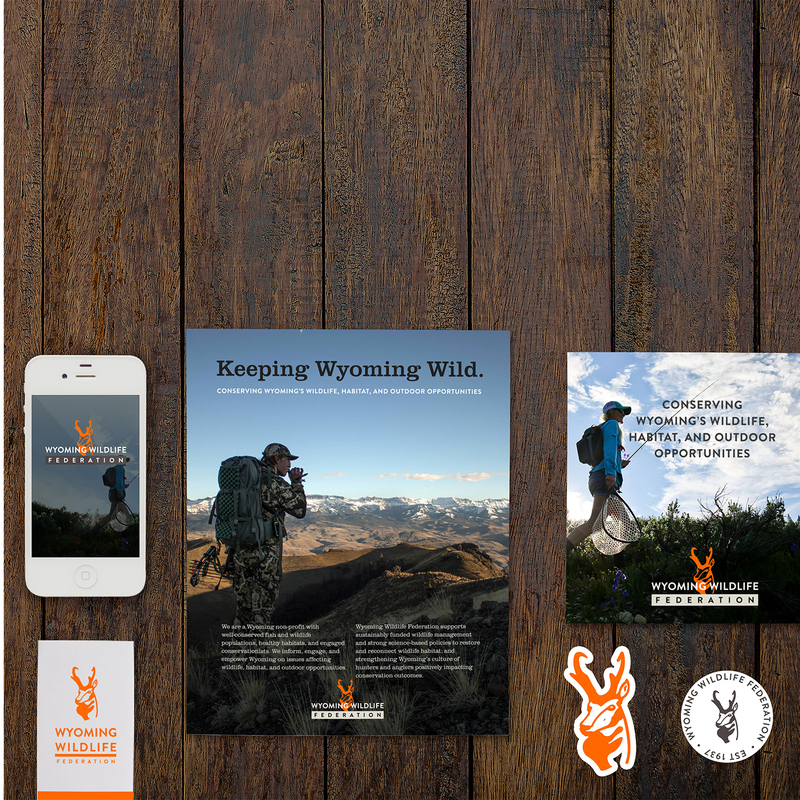 It collaborates directly with state and federal governments by providing input for resource management plans, helping draft plans with Wyoming Game and Fish, and also representing the voice of Wyoming sportsmen and women at the Wyoming Legislature.  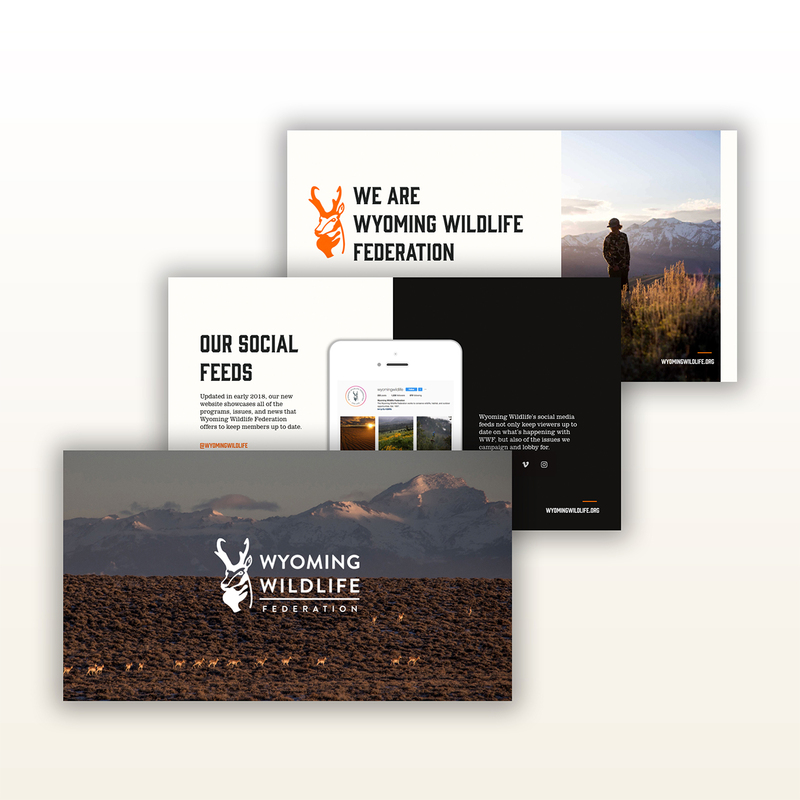 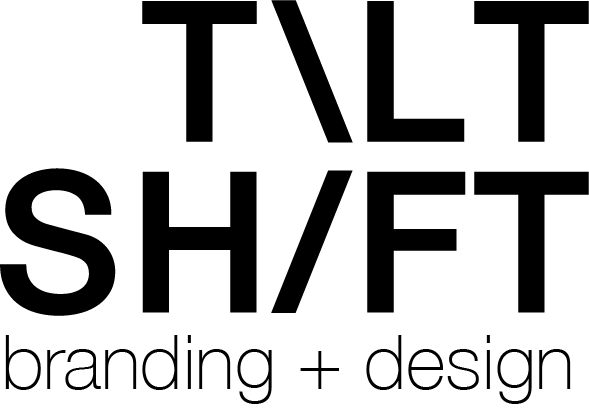 Wyoming Wildlife Federation needed all of the essentials – a consistent brand identity, a variety of different brand assets, and a guide for future brand use. 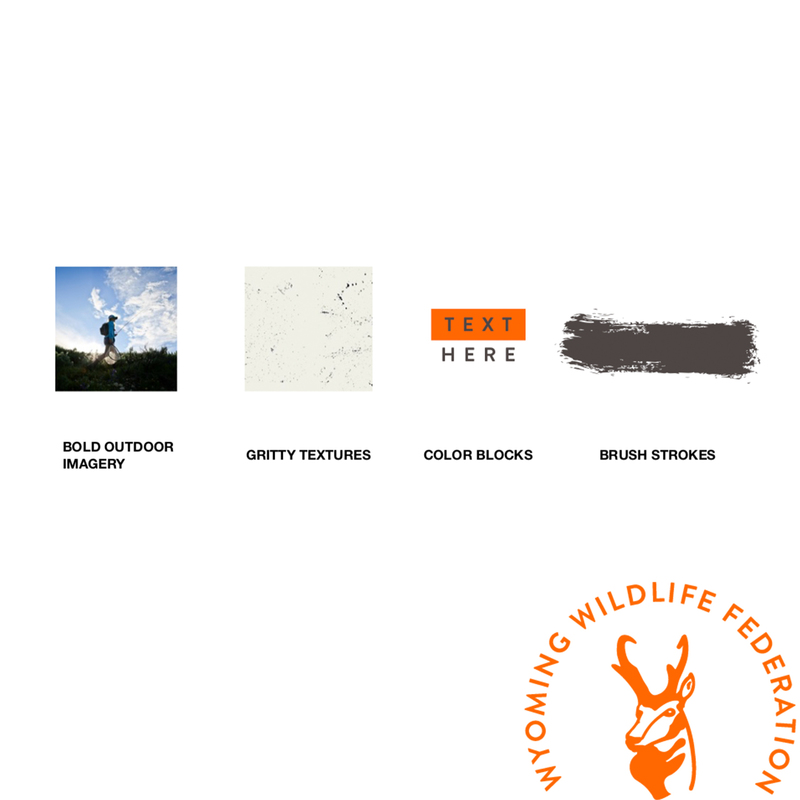 Each of these aspects are necessary for WWF to be able to successfully inform, engage, and empower Wyoming conservationists on issues affecting wildlife, habitat, and outdoor opportunities – among others.